The ball has dropped in Times Square, and all the champagne toasts have been made. Welcome to 2018! We’re glad that you’ve arrived safe and sound. 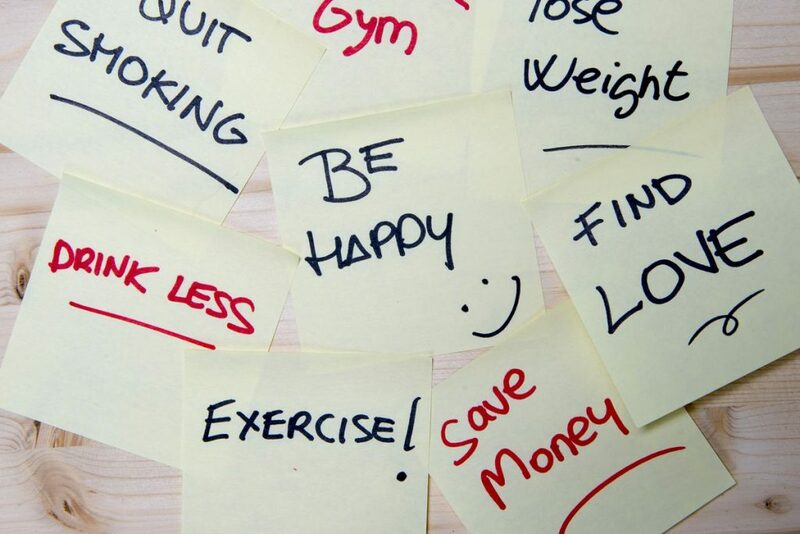 With the holidays now over, many of us will put our will power to the test with regard to keeping (or trying to keep) our annual New Year resolutions. Now whether that new gym membership gets used, or that credit card debt gets paid down, are subjects for other blogs. As a Melanoma awareness blog, we’re focused entirely on promoting healthy skin and sun-safety techniques. Here in the northeast we’re heading straight into the powerful grips of Jack Frost and Old Man Winter, while other locales throughout the U.S. continue to enjoy their perpetual warmth. No matter where you live, however, the sun’s ever-present UV (ultraviolet) rays will find you. And they’re just as dangerous to skiers sliding down the slopes of Vermont as they are to surfers in Honolulu. UV rays can, and do, penetrate any kind of weather and cloud cover. If you’ve ever discovered a sunburn after spending time outdoors on a completely overcast day, that is their handiwork. They’re also reflective. (In a literal, not pensive, way). They reflect off very common things like snow, ice, water, sand and concrete; and right back onto the exposed areas of our skin. No matter how bundled up we get to protect ourselves from the elements, there is almost always something left uncovered. Even barely visible parts of the neck, ears, nose, face and hands are big enough openings for skin cancer to strike. You can effectively shield these areas by using (and re-using) sunscreen, which is vital to every season of the year. We are now 18 years into the 21st Century. And while we don’t yet have flying cars, we do have more information on Melanoma than ever before. Skin cancer is the most common cancer in the world, but it doesn’t get anywhere near the respect it commands. 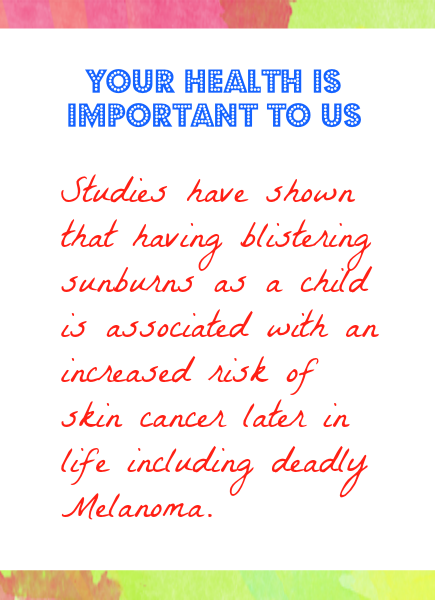 All of us, together, need to spread the word on sun-safety. 60-years ago most people were unaware of the true dangers of smoking. Today, it would be laughable to imagine anyone not knowing just what cigarettes can do to a smoker’s health. That is the level of awareness skin cancer must be elevated to. And the sooner the better.